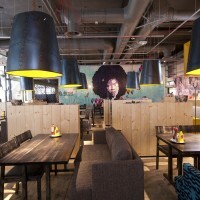 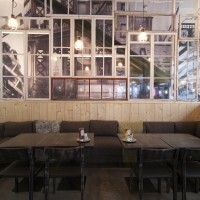 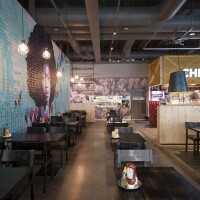 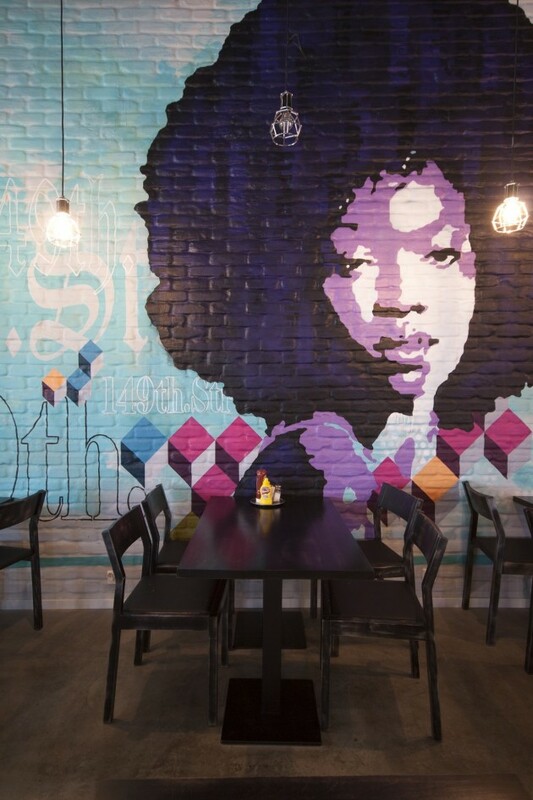 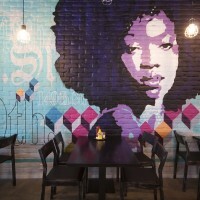 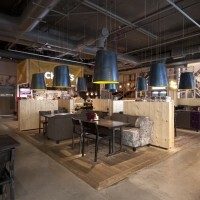 Amerikka Design Office have re-designed the interior of a Chico’s restaurant in Espoo, Finland. 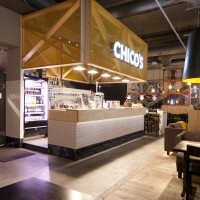 The Chico’s restaurant chain has been serving North American food to Finns since 1991. 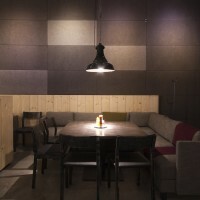 In spring 2012, the chain’s time-honoured Iso Omena (‘Big Apple’) restaurant was reopened with a bold new interior. 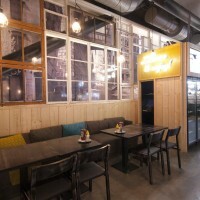 Amerikka Design Office Ltd. had created a new space concept for the restaurant, designed to support its new food, drink and service concept. 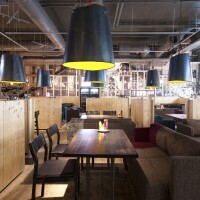 Visually, the restaurant underwent a complete transformation.